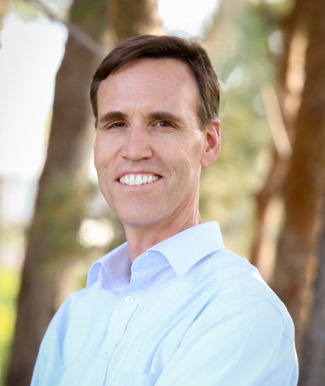 For almost two decades, Dr. Bob Bentley has provided state-of-the-art chiropractic care for families wishing to eliminate their pain and optimize their wellness potential. At Bentley Chiropractic, we welcome every member of the family, from children and seniors to weekend warriors and moms-to-be. We use techniques gentle enough for a newborn. Our office also proudly features advanced diagnostic scan technology to help you heal quickly. 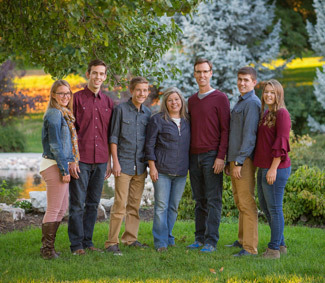 “My family is my most prized possession.” Dr. Bentley is married and has five wonderful children. The entire crew loves doing things together, particularly outdoor activities and sporting events. On a personal note, the doctor loves to read and play golf. He’s also involved with many church activities. We love families and it makes us happy to see our family of patients living lives of abundant health and vitality. Contact us today for an appointment! We offer free consultations and accept insurance.